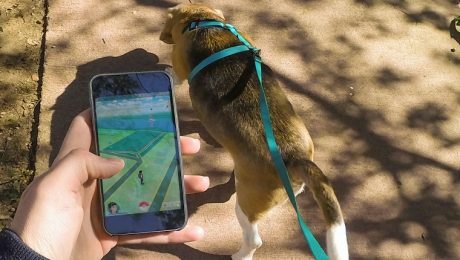 Pokemon GO gives people even more excuses to get off the couch and walk their dogs, but it's still important to be safe and reduce distractions. Here are some tips for playing Pokemon GO safely with your dog. Do you play video games? 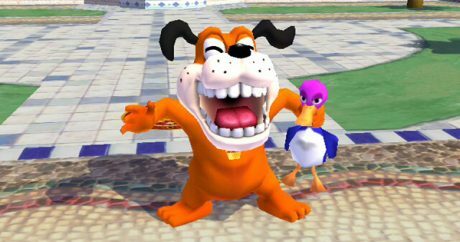 Here are six of the most famous canine virtual characters, who appeared on the Sony PlayStation, Nintendo Entertainment System, and more.